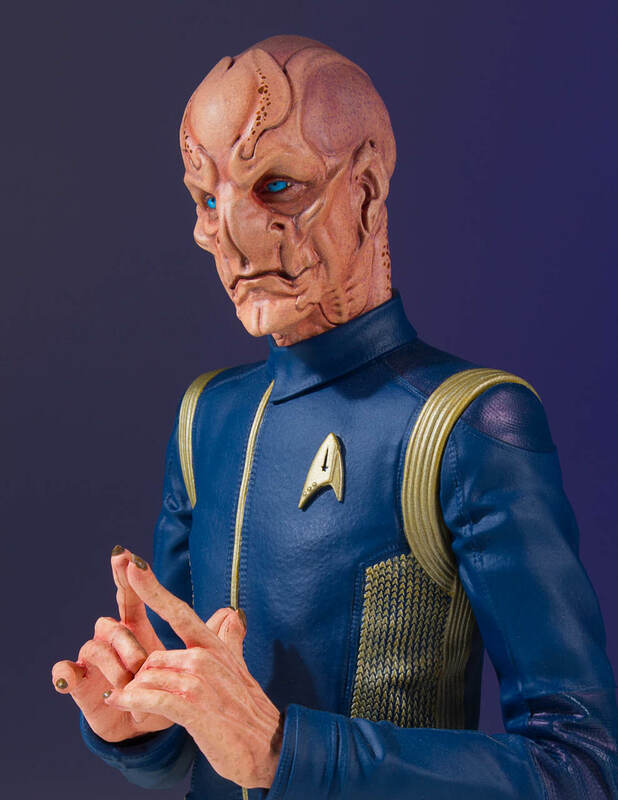 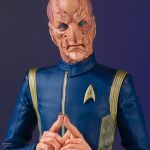 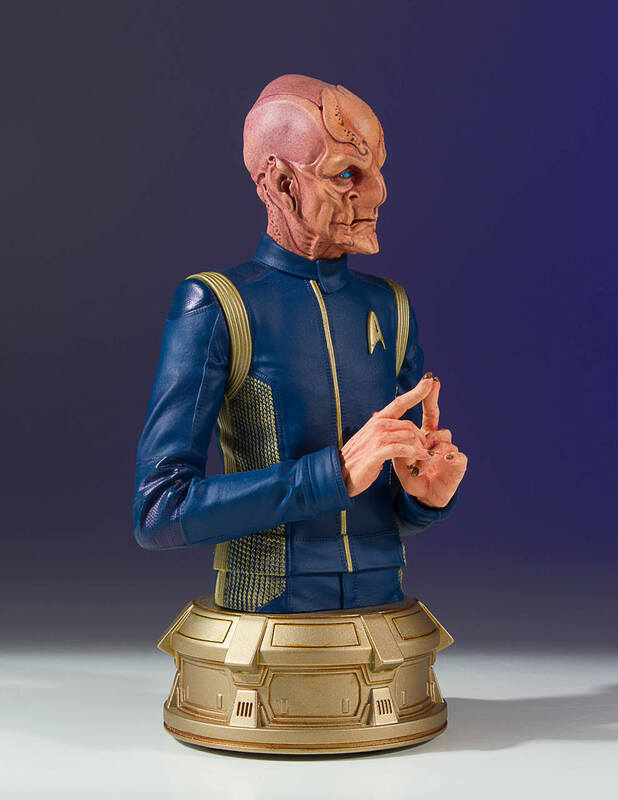 “Hot off the critically acclaimed and fan-favorite first season comes the launch product from Gentle Giant LTD‘s newest license: Star Trek: Discovery. 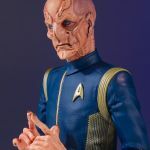 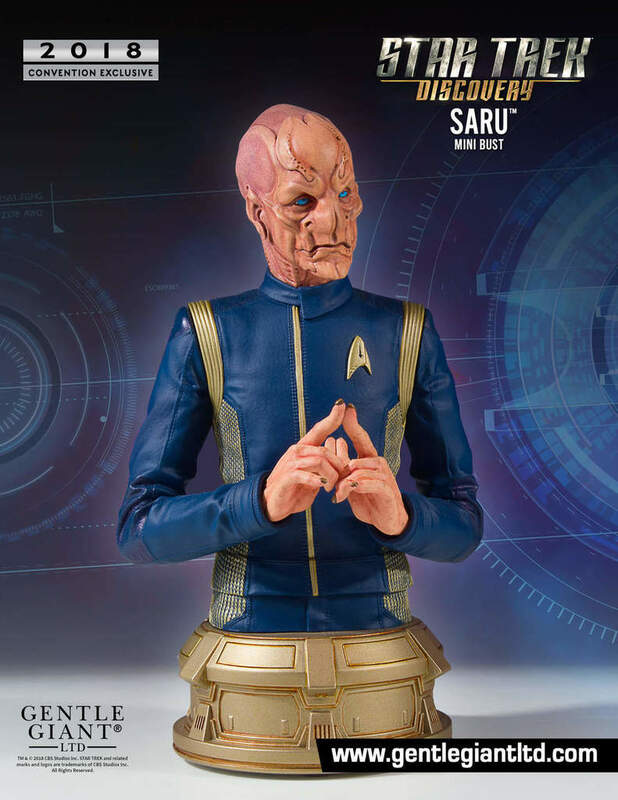 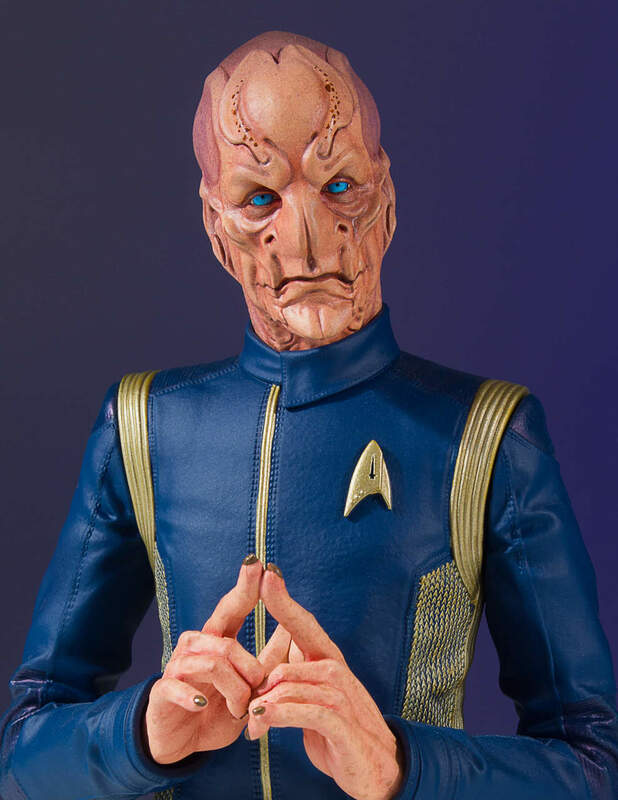 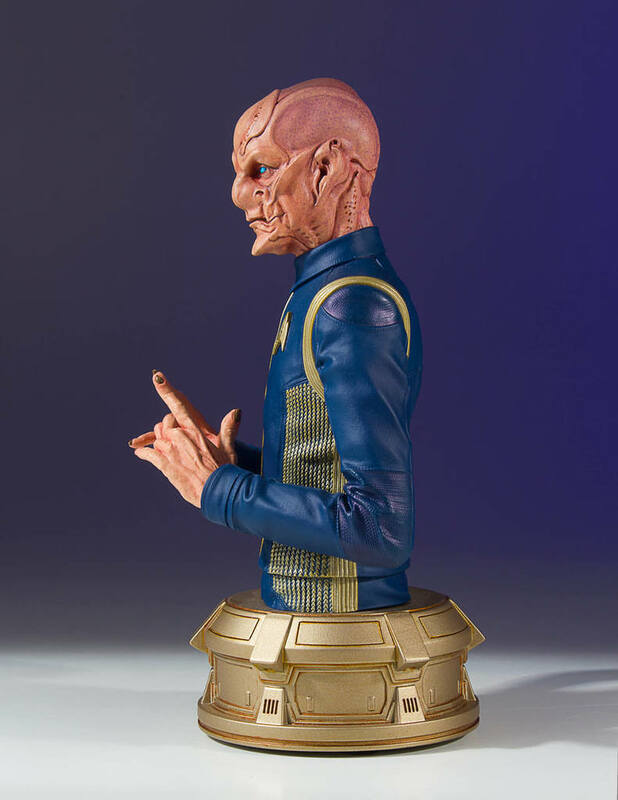 The Saru Mini Bust will be a San Diego Comic-Con exclusive, and will be sold there at the Gentle Giant booth (#3513) at the convention, which takes place July 18-22. 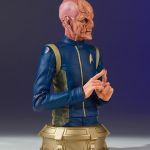 Those not attending can pre-order the bust for delivery after SDCC, with Premiere Guild members getting first dibs on the busts sold after SDCC. 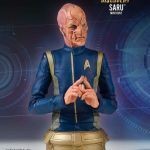 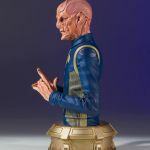 The cost for the Saru Mini Bust will be $100.00 To pre-order one, head to the link located here. 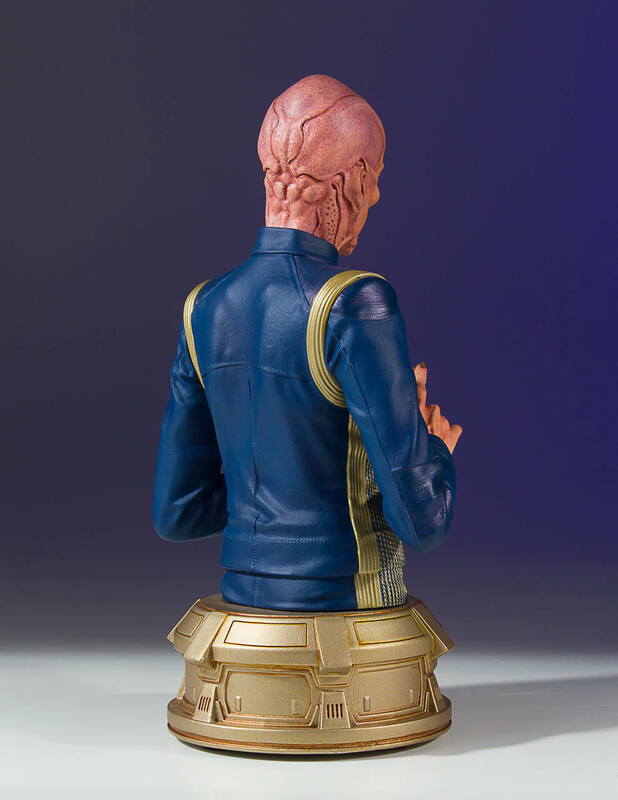 Click on thumbnails to see larger-sized photos.